If I went into all the details I'd probably end up being here all night writing about December and I can't lie to you, I'm feeling extremely lazy about this post since I'm so excited for 2017 and writing up all new and fresh posts about that. This month was particularly crafty. I made some of the Christmas gifts I gave including John's watch box which none of you saw unfortunately (maybe I'll post a photo of it on Twitter soon), I also made two personalised phone cases, a Christmas Jumper and two Christmas sacks. I've rekindled my love for crafting and I'm wondering now what I can do this month with a ball of teal wool that I have. I don't know how to knit but I'm imagining a pom-pom throw pillow would be cute. I did a lot of Christmas things like Christmas lunches, parties, lots of decoration hanging as well as all my Christmas posts. 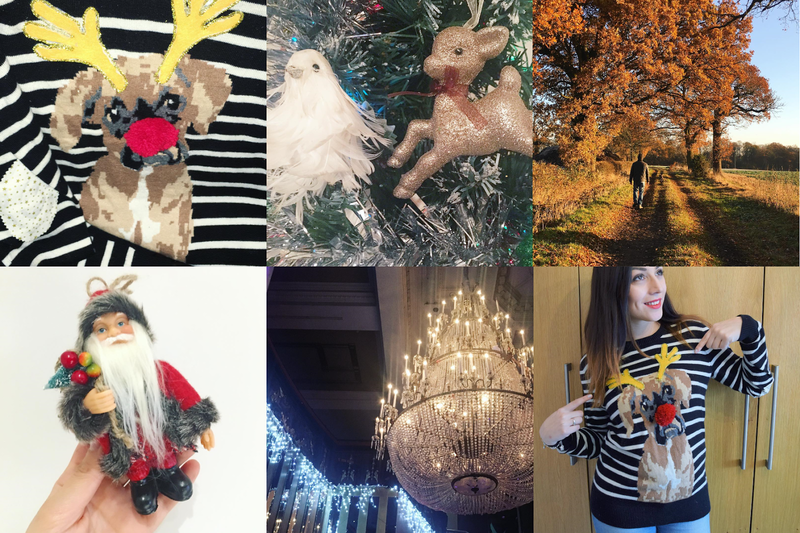 I failed massively at Blogmas but I had so much going on that it was so unrealistic really. But it's okay, I learned that it was okay to fail at that because I was busy doing other important life things and not just procrastinating my life away. In the holidays I enjoyed my birthday and Christmas. I got some pretty lovely presents for both occasions too. I did a lot with my family and John including Boxing Day at my grandparents, lots of trips out to play Pokémon Go with my mum and little brother, a game of Monopoly that I extremely sorely lost at and lots of other things that I just can't remember right now. Overall, an awesome month of fun and I'm so glad to have had some time off to really enjoy Christmas too. This month I'm looking forward to getting back to work (gotta love me some purpose and routine), playing some more Pokémon Go because I'm so close to getting that Charizard and Venasaur. I already have Blastoise. And I'm also looking forward to getting back into my blogging properly. I'm feeling so motivated and I don't intend of having that kill half way through the month. Anyway, Happy New Year guys! I wish you all the very best year. What are you looking forward to to start with this January? 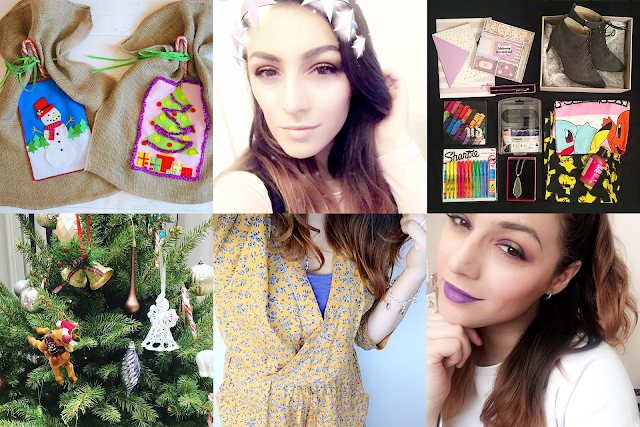 I'm looking forward to quite a quiet month except for a day of venturing through a load of charity shops &a a photoshoot with a photographer & meeting a blogger friend for a blog shoot & shopping. As well as building my money back up through more hours at work! Love seeing all your crafty stuff! I'm dying to see a DIY I your little photography studio thing you made! Excited to see what you post throughout the new year!